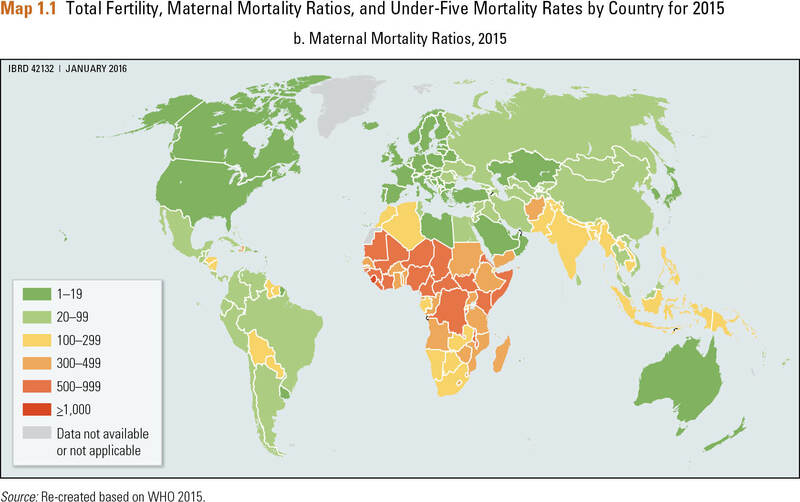 There have been large reductions in the annual number of maternal and child deaths in the past 25 years, yet for many countries the rate of reduction has been too slow to achieve Millennium Development Goals 4 and 5 by 2015. Progress could be accelerated by scaling up integrated packages of essential RMNCH interventions across the continuum of care. These interventions are highly cost-effective and result in benefits 8·7 times greater than the costs. The continuum of care approach recognizes the links from mother to child and the need for health services across the stages of life. Interventions have been grouped into three packages: reproductive health, maternal and newborn health and child health, to examine their potential impact on deaths and costs. Scaling up all interventions in the packages of Maternal and Newborn Health, plus folic acid before pregnancy, and of Child Health from 2015 rates to 90% coverage would avert 149,000 maternal deaths, 849,000 stillbirths, 1 498 000 neonatal deaths, and 1,515,000 child deaths. The Reproductive Health package is important for providing contraceptive services; addressing 90% of the 2015 unmet need could hypothetically reduce annual births by 28 million and could consequently prevent 67,000 maternal deaths, 440, 000 neonatal deaths, 473,000 child deaths, and 564,000 stillbirths. Individual interventions that have the highest effect on deaths are provision of contraception; management of labour and delivery; care of preterm births; treatment of severe infectious diseases including pneumonia, diarrhoea, malaria, and neonatal sepsis; and management of severe acute malnutrition. The three packages of RMNCH interventions have an annual incremental cost of US$6·2 billion in low-income countries, $12·4 billion in lower-middle-income countries, and $8·0 billion in upper-middle-income countries. "Strategy, financing, and delivery of services need to be guided by the best available scientific knowledge on the efficacy of interventions and the effectiveness of programs. This volume of the Disease Control Priorities, third edition (DCP3) series, Reproductive, Maternal, Newborn, and Child Health, provides this rigorous knowledge base. Readers now have at their fingertips the most relevant technical information on which interventions, programs, service delivery platforms, and policies can best help all to reach the ambitious Global Goal 3 targets." "In September, 2000, 189 world leaders signed a declaration on eight Millennium Development Goals (MDGs) to improve the lives of women, men, and children in their respective countries." Source: Re-created based on WHO 2015. Source: Based on WHO 2015; map re-created based on WHO 2015. Volume citation: : Black, R. E., R. Laxminarayan, M. Temmerman, and N. Walker. 2016. Disease Control Priorities, third edition, Volume 2. 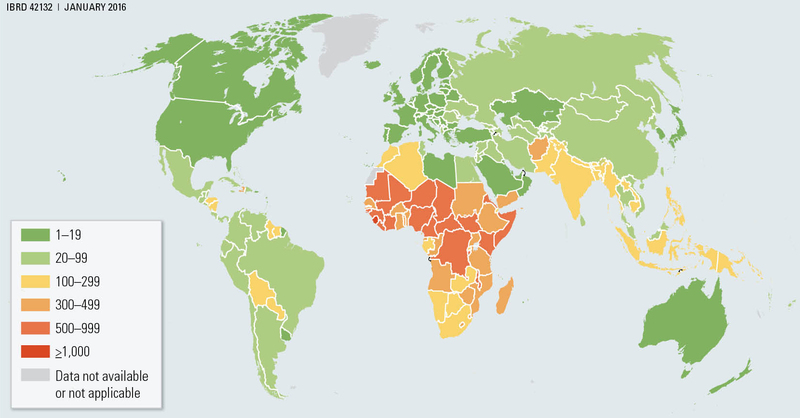 Reproductive, Maternal, Newborn, and Child Health. Washington, DC: World Bank.